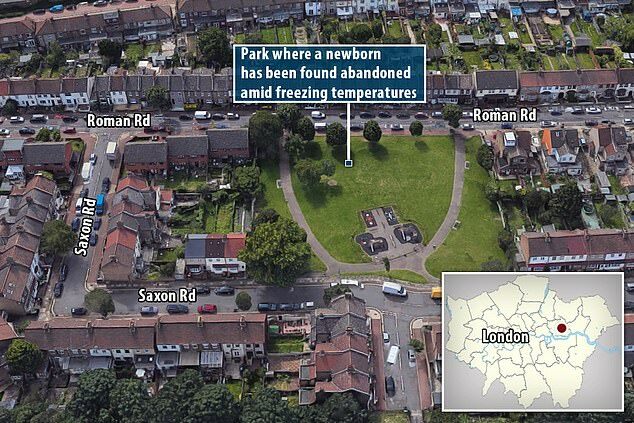 A newborn baby girl was found abandoned in an east London park last night as temperatures plunged to freezing and blizzards hit the capital. 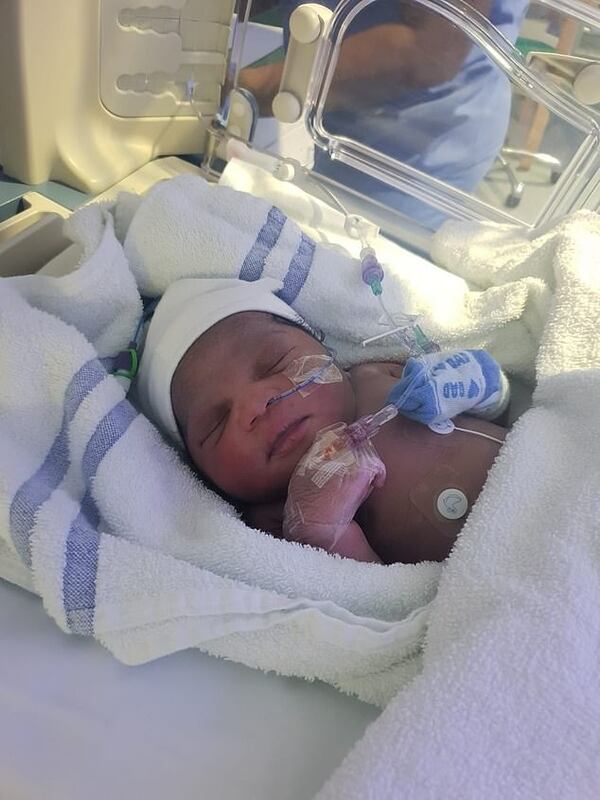 Police this morning released a picture of the infant in a bid to trace her mother, who officers said they were 'increasingly concerned' for. 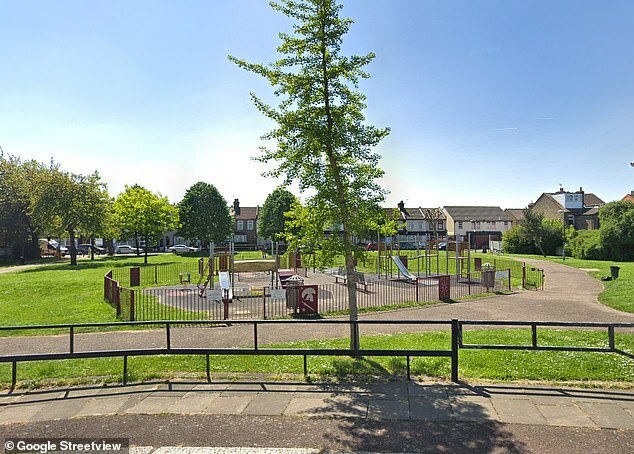 The girl was discovered in a small park on an estate in Newham at around 10:15pm on Thursday night and taken to hospital where she is being cared for, the Metropolitan Police said. The Met said officers are growing 'increasingly concerned' for the mother's welfare and appealed for her to contact police, her local hospital or GP surgery. In a direct appeal to the child's mother, Inspector Shane Clarke of North East Command Unit, said: 'We are growing increasingly concerned for your welfare and I urge you to make contact either with police, your local hospital or GP surgery. It is really important that we know that you are safe. Heavy snowfall hit much of southern England and and Wales on Thursday night, leaving people trapped in cars as temperatures plummeted to just 1C (34F) in east London at the time the baby way found. The snowfall already exceeds the maximum 10cm of snowfall that was predicted when the Mt Office issued a severe weather warning for Thursday. The snow, which has been travelling eastwards, has reached as far as Wiltshire, Hampshire, Sussex and Kent, with a few flakes in central London on Thursday and into the early hours of Friday morning. The Met Office tweeted: 'Snow, initially moving north and east across parts of southern and southwestern England, the Midlands and Wales, will stall and tend to fragment. There are 'treacherous driving conditions in places', the forecaster added.